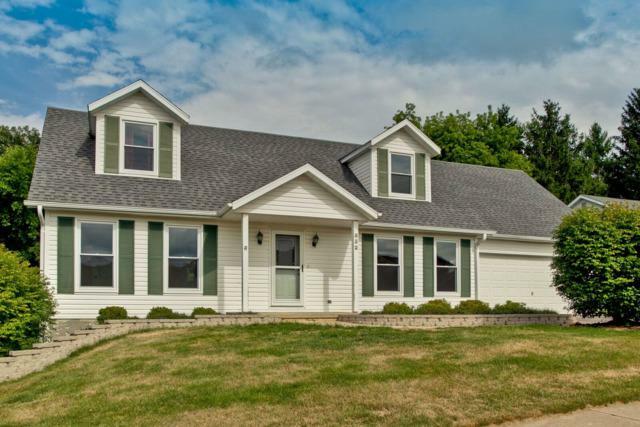 Spacious, Move-In Ready, Classic Cape Cod with Curb Appeal! 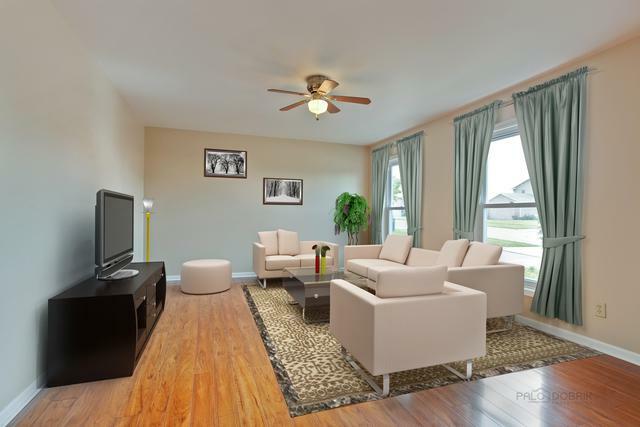 This home offers a ton of space for you to customize and call your own. Most of the home has been Freshly decorated in today's neutral colors. Enjoy and Entertain in your Open Concept Kitchen with plenty of counter space, extra seating at the breakfast bar, and a Dining Area, which leads to your deck. 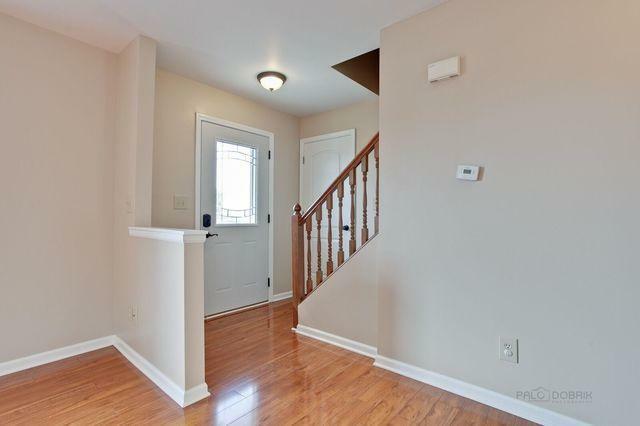 Newer, Attractive, Wood Laminate flooring through-out and Newer Neutral Carpeting in the bedrooms and Bonus Room. 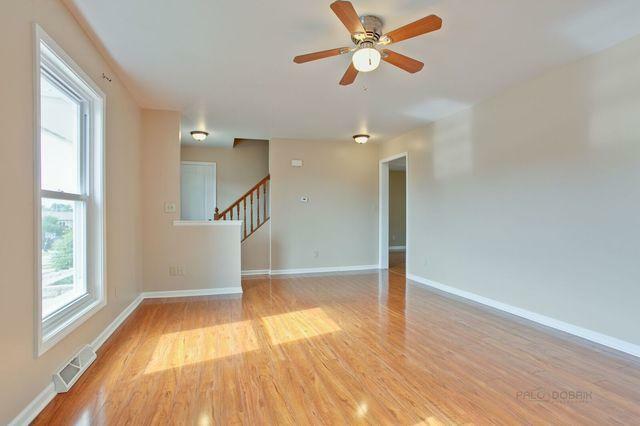 Plus, A Main Floor Master Suite with Master Bath! Lower level Walkout is finished featuring a full bath and exercise room. Many improvements have been completed in this home, including Roof, Windows, and Mechanicals. Nice location in a Friendly Neighborhood and with a short distance to the park, lakes, and downtown. Don't wait, this one won't last too long. Take a tour today!